Would you paint an abstraction? A lesson in unleashing your inner Fearless Artist. 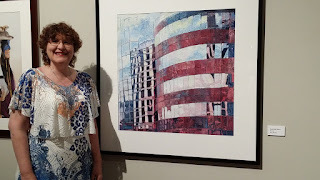 The Fearless Painter - Blog is the forum for all information concerning the artwork and workshops of Elise Beattie. Sometimes I like to be a little representational when I paint and sometimes I like to live on the wild side and be abstract! 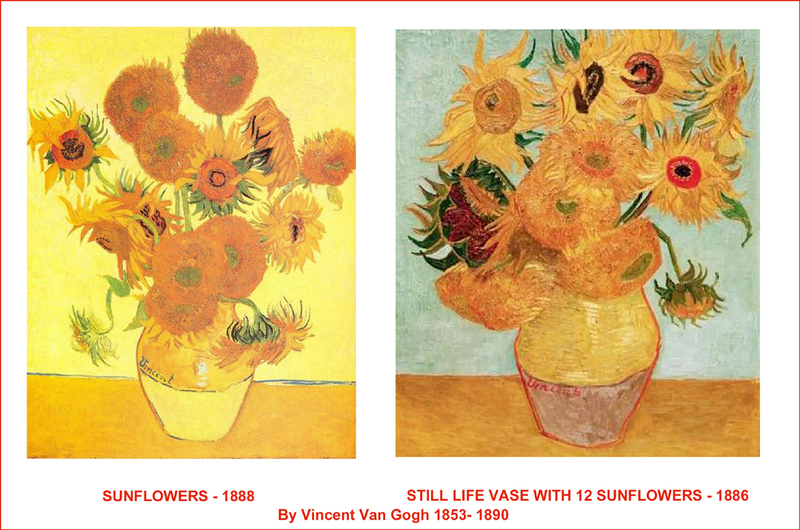 Have you ever felt like unleashing your inner artist and painting some non representational art? 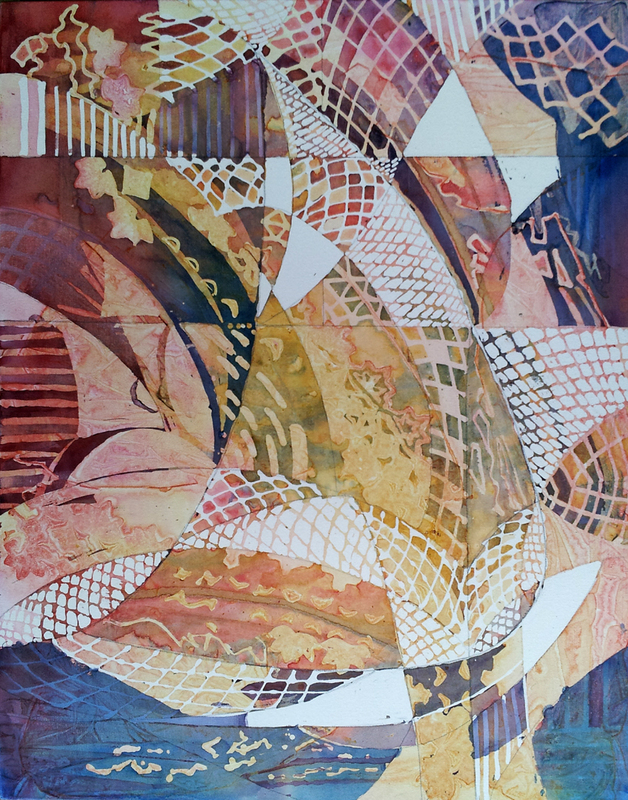 Well here is your chance to learn first hand how easy it is to have some fun with abstraction! 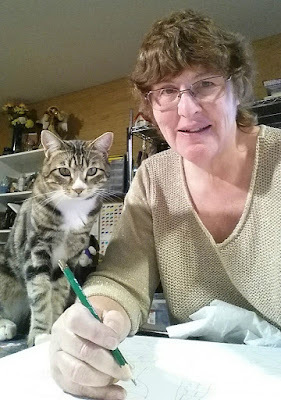 Read on and join me today as I show you how to paint with your imagination. 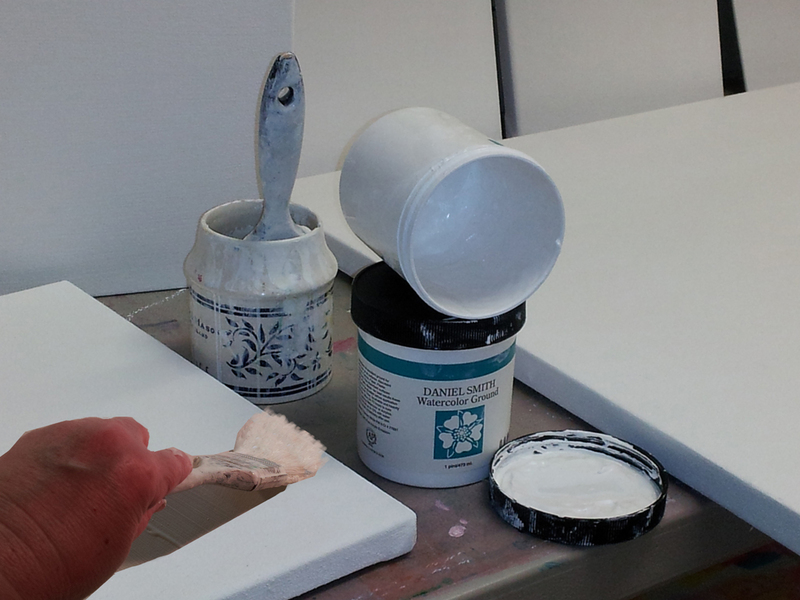 First I start by prepping the materials that I am going to use in my painting. Let's spread some water color ground, which is a gesso type product that will allow me to paint on a canvas using my water media pouring techniques. 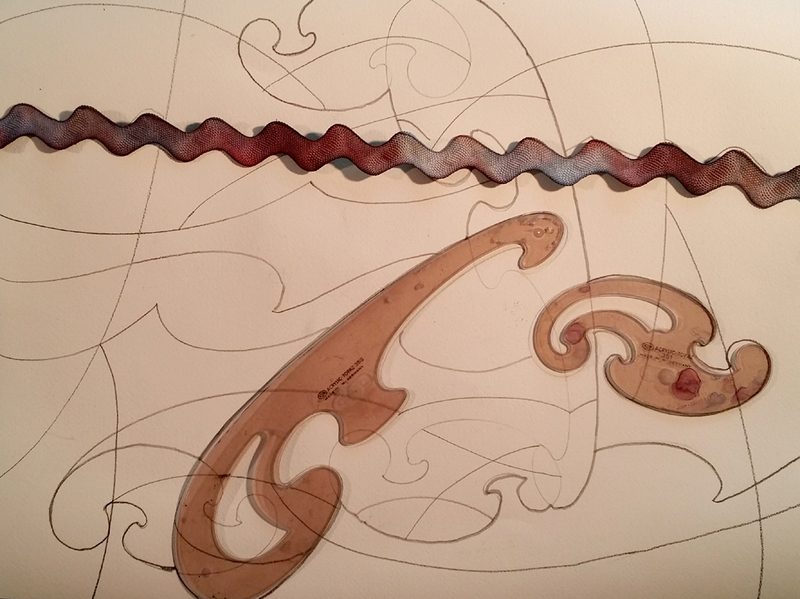 French curves are used to create abstract shapes. 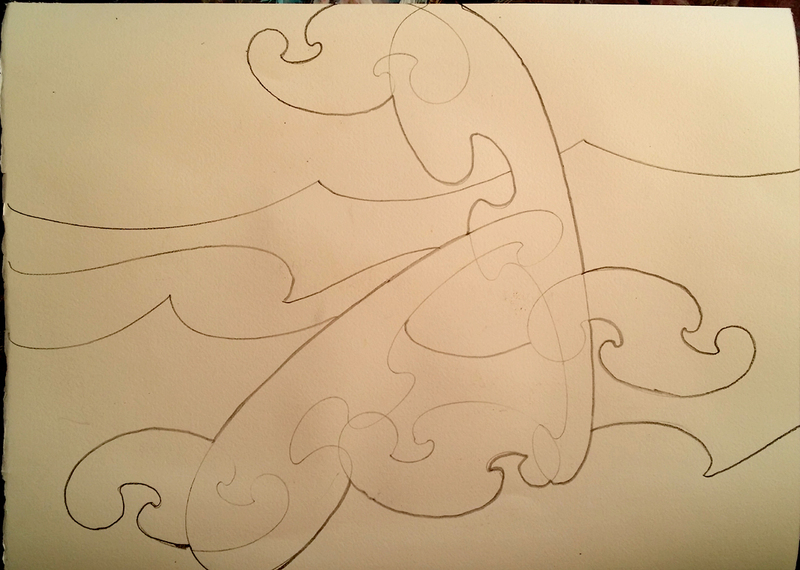 You are going to love how easy it is for me to start my abstract creations! 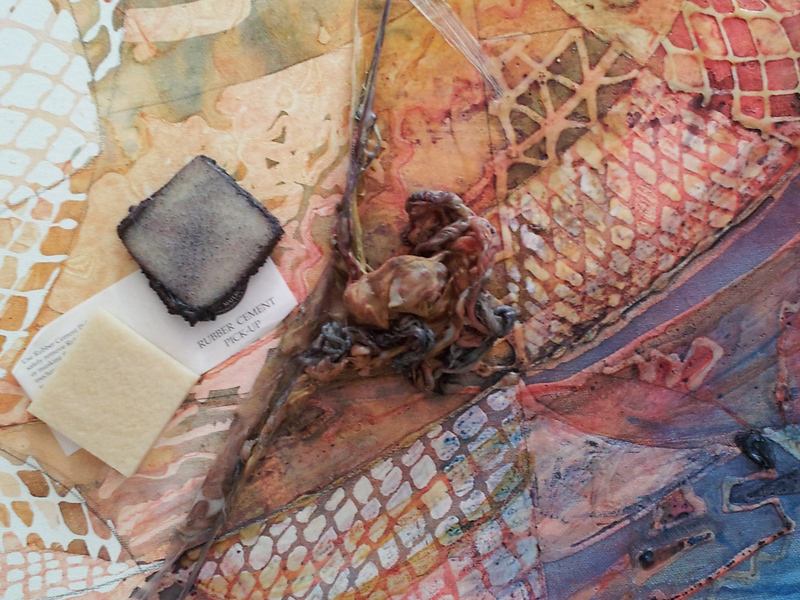 I lay out a bunch of objects on my painting surface and then....just like when I was a kid begin to trace around the objects that are scattered across my canvas. Anything can be used to create a design! 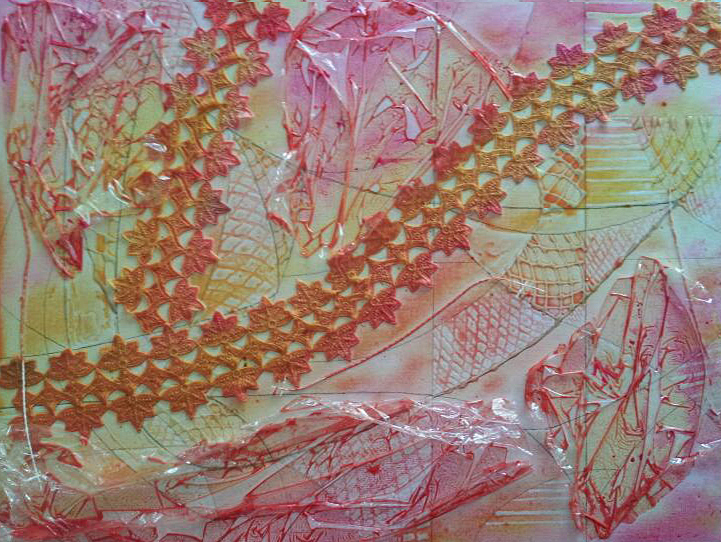 I will use all sorts of objects to create an abstract "landscape" even lace! Below you can see how I paint my "friskit" over specific areas that I want to protect & remain white or lighter regions of the canvas. Let the fun begin with color. 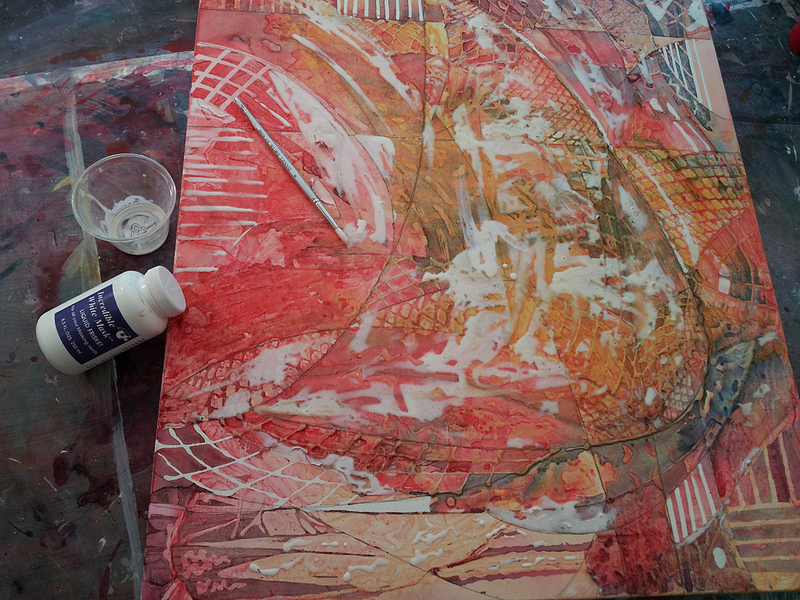 Here I have added a poured wash of transparent watercolor over the canvas surface. You can just begin to see some of the patterns that I have created inside of my larger traced shapes by painting the "friskit" in stripes, squares and diagonal shapes. 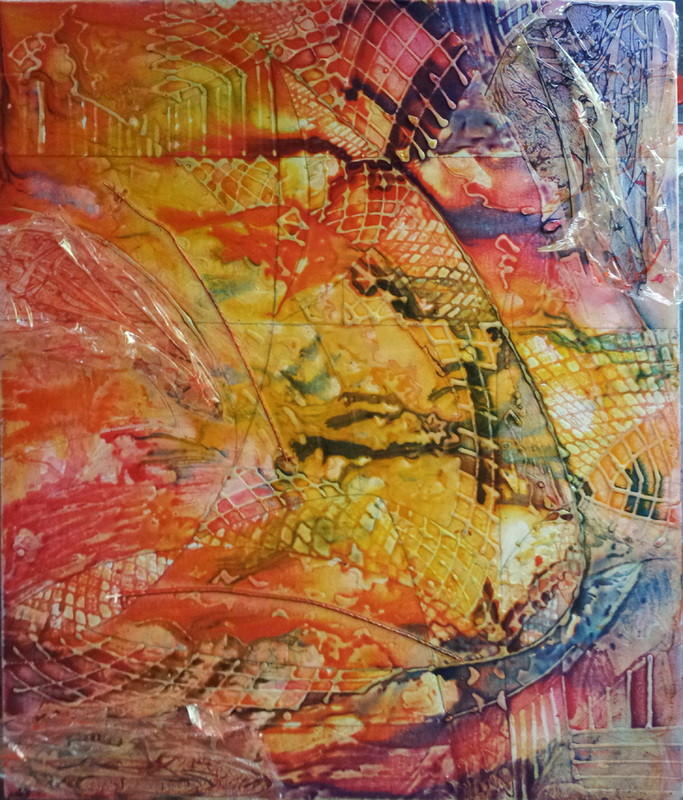 Each poured layer of paint allows me to create a series of values from lights to darks which will create form, pattern and a unique abstract composition. After 4 or 5 separate pours of paint I let my canvas dry.Then I remove the "friskit" by rubbing it off with a square "friskit" remover, which you can see photographed above. Are you thinking my painting is done? Not quite....but you can see now how I have been incorporating a free & fun use of tracing , finger painting and pouring watercolors. You can also see how I have used the "friskit" and created patterns inside of the larger shapes. I now have the start of an unusual abstract imagery. Yes you can create an abstract like this also! Time to grab my brushes and pull out my fluid acrylic paints. My visual goal is to start working to bring out a center of interest in my composition. 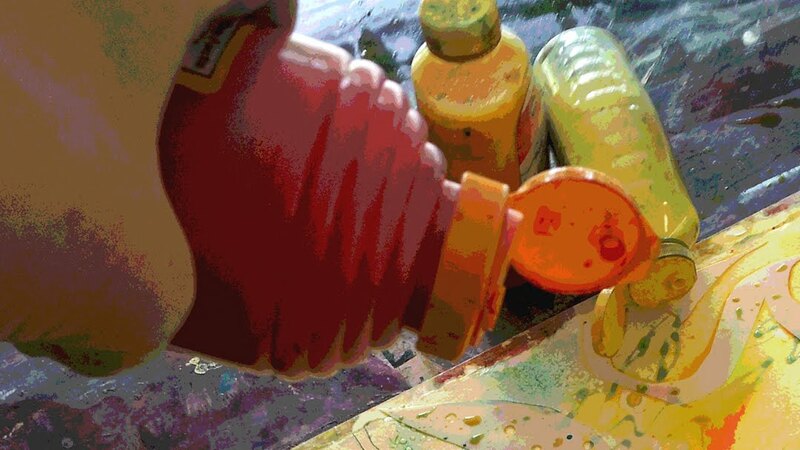 and with the use of bright warm hues; I will work to bring other regions of the painting forward. 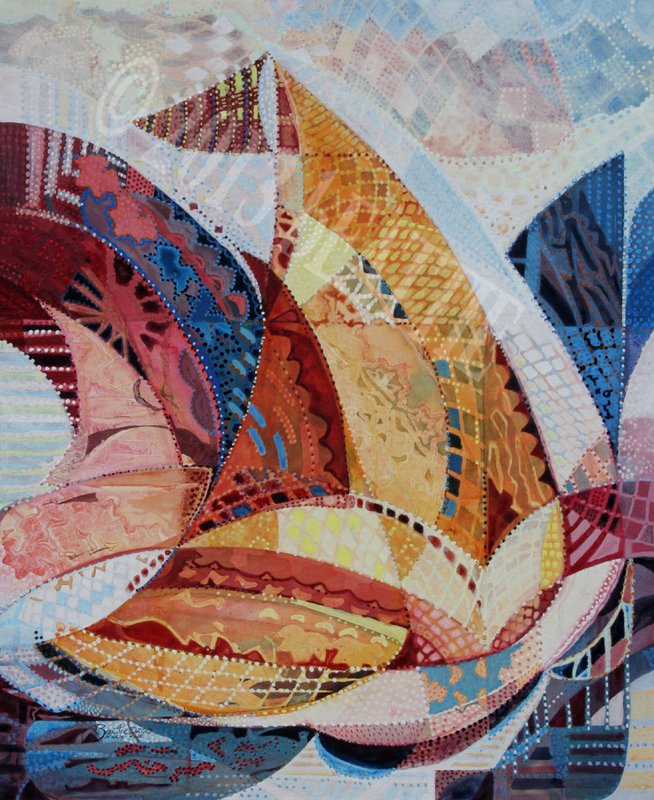 Come see this painting at the 125th anniversary of the National Association of Women Artist's members exhibition at the Sylvia Wald & Po Kim Gallery October 3 - 30 ,2014 . The opening reception will be on Thursday Oct. 9 6:30-8:30 p.m.
417 Lafayette st. - 4th floor New York. 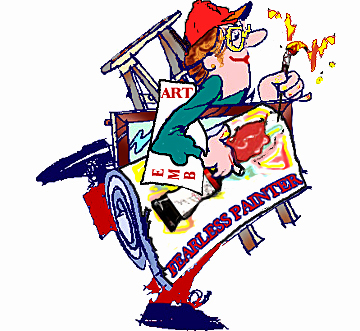 Learn more about how to paint Fearlessly in my Fearless Painting Art Classes. Until next time my friends....have fun creating your own abstract paintings. Feel free leave me a comment or ask a question about the techniques I wrote of in this week's blog. Do you ever ask yourself "What if I..." while painting? The art of living life to the fullest! 6 QUESTIONS TO ASK YOURSELF ABOUT YOUR ART. Siri, "What is a series?"